Due to a site located half in the City of Columbus and half in the City of Dublin, Andrews Architects was challenged to work within the confines of two different municipalities’ regulations in the creation of the Martin Road Retail Center. 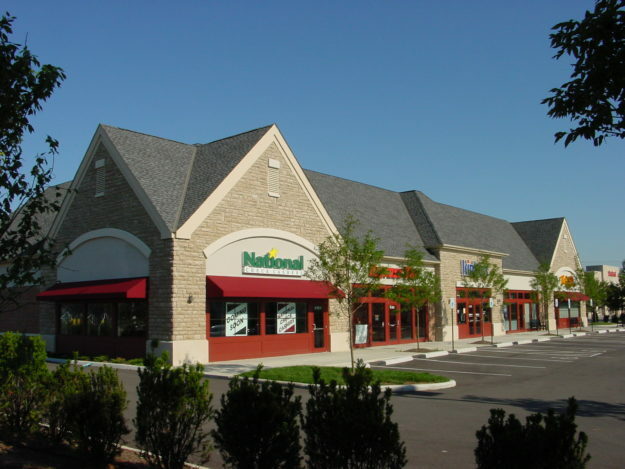 Further, the Center is immediately adjacent to a large regional grocery and general merchandise retailer, requiring the design team to respond to their concerns. Tenants were identified prior to the start of the project and each suite was individually tailored to their needs. Although each tenant space varied in size and mechanical requirements, Andrews was challenged by zoning regulations that required a symmetrical façade to give the appearance that all spaces were equal. 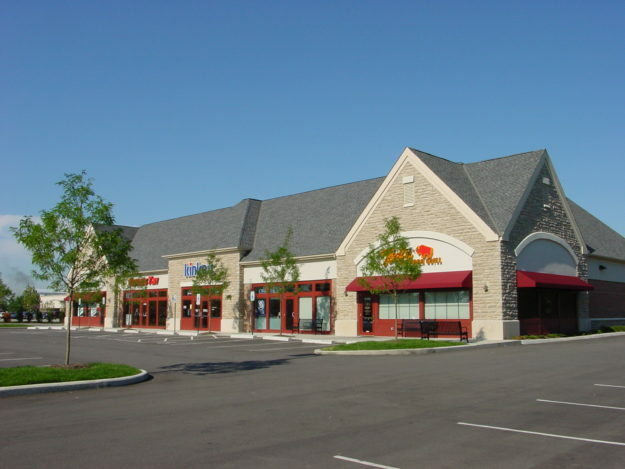 Home to a wireless phone store, copy center, tanning salon, and a national chain restaurant, the Martin Road Retail Center is an example of the success that can occur when two cities, various tenants, owner, and surrounding developments partner together with design professionals to reach a cost-effective solution.